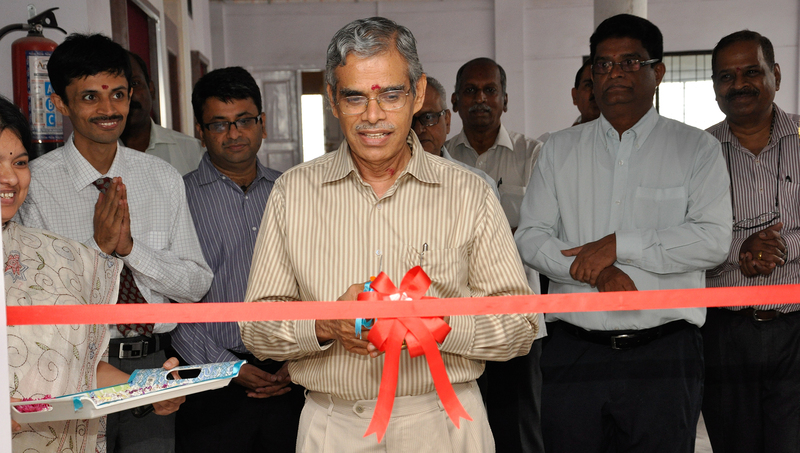 Mr.C.Parameswaran, Director, CIR inaugurated the new facility of CIR at Bangalore Campus on 16th October 2013. The new facility is expected to enhance the quality of output from CIR members at Bangalore. The top management including Mr.Rakesh Associate Dean along with the CIR team was present during the ceremony.